With Mother's Day less than a week away, you may still be looking for the right gift. 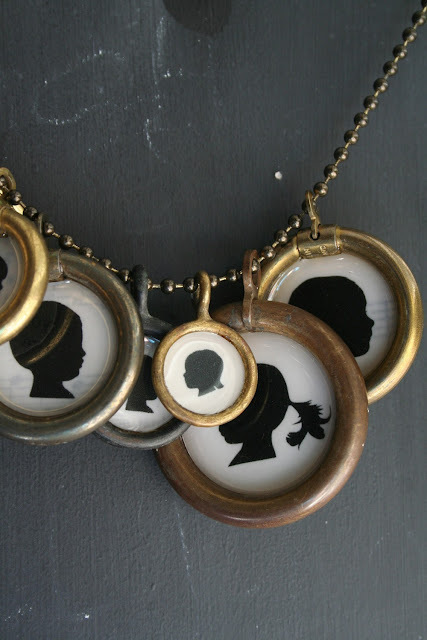 If you have both a cool and sentimental mother then these custom silhouette pendants are perfect. Available through luckymebeads.